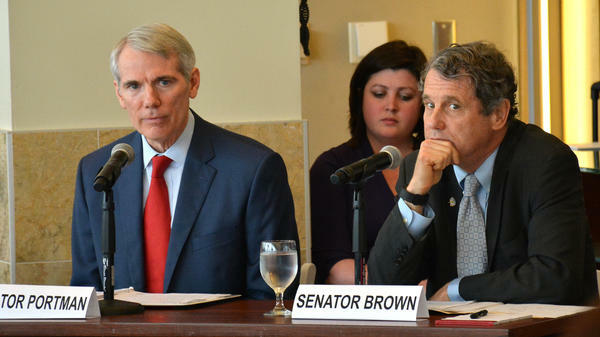 On Friday, Ohio’s two U.S. senators will hear from workers, retirees and employers whose pension plans are facing a financial crisis. A joint House and Senate committee is trying to figure out how to rescue plans that benefit Teamsters, miners, carpenters and other union workers. The pensions took financial hits during the recession and have big liabilities coming due as people retire. About 1.2 million people are beneficiaries of plans identified as endangered or seriously endangered, according to the Congressional Research Service. 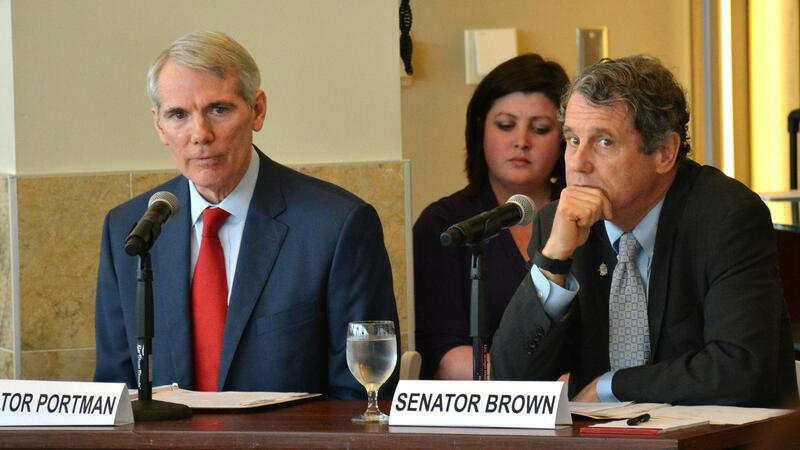 Democratic Sen. Sherrod Brown and Republican Sen. Rob Portman both serve on the committee. They’ll hold a public hearing Friday afternoon at the statehouse in Columbus. Brown’s bill, called the Butch Lewis Act, would offer low-interest, 30-year loans from the Treasury Department for struggling plans. Brown said he’s open to a compromise with Republicans and that the committee’s solution must be bipartisan. “I’m hopeful that the members of this committee will either give us a counter-proposal similar to Butch Lewis that doesn’t have cuts, or give us a reasonably good counter proposal,” Brown told reporters in a conference call Wednesday. Portman told reporters this week that he wants to bring both parties together on a deal. 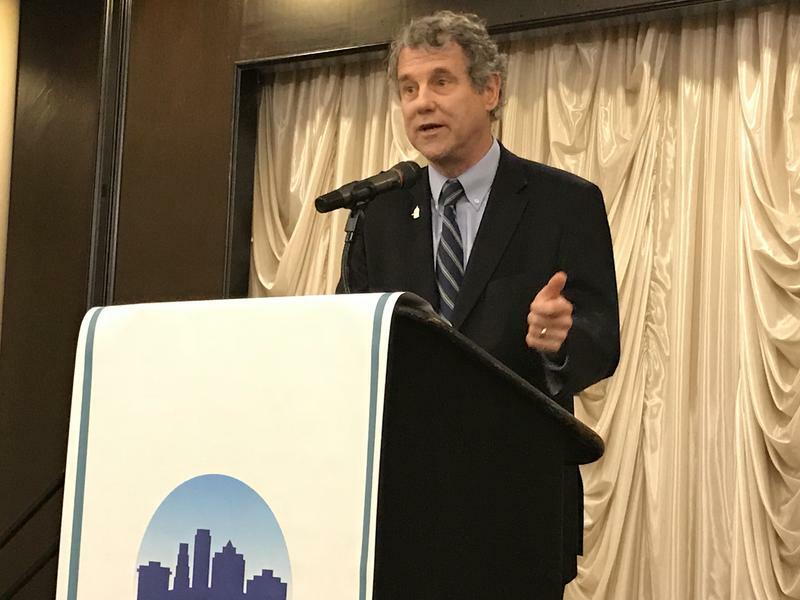 “You’ve got a real concern that if we don’t deal with this issue, it will have a negative impact, not just on the beneficiaries, but on the economy at large,” he said.